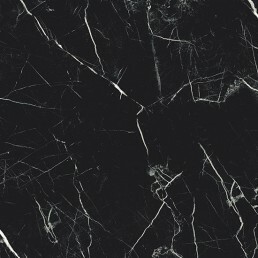 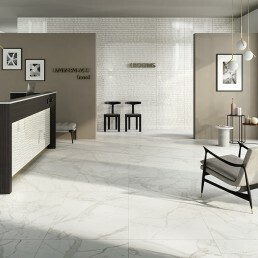 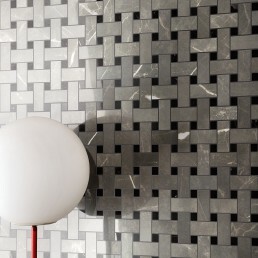 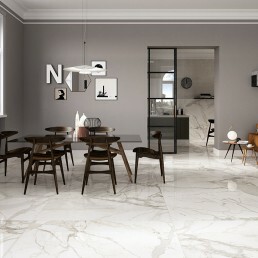 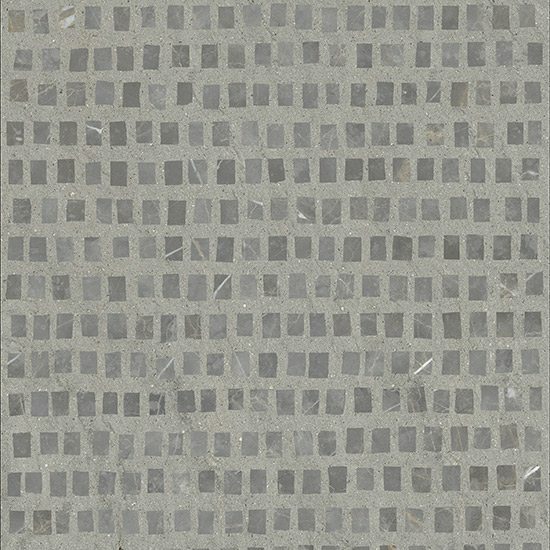 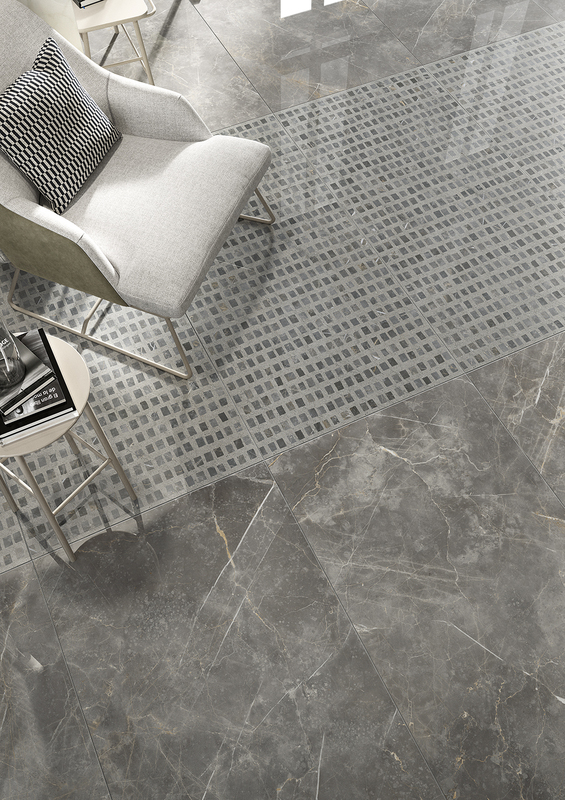 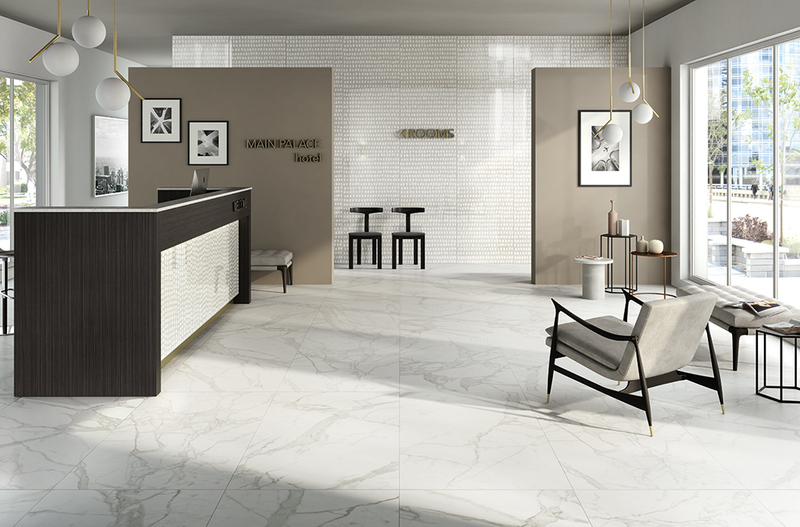 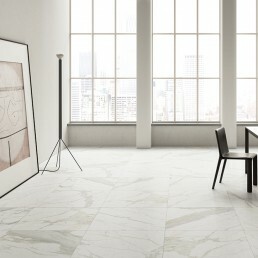 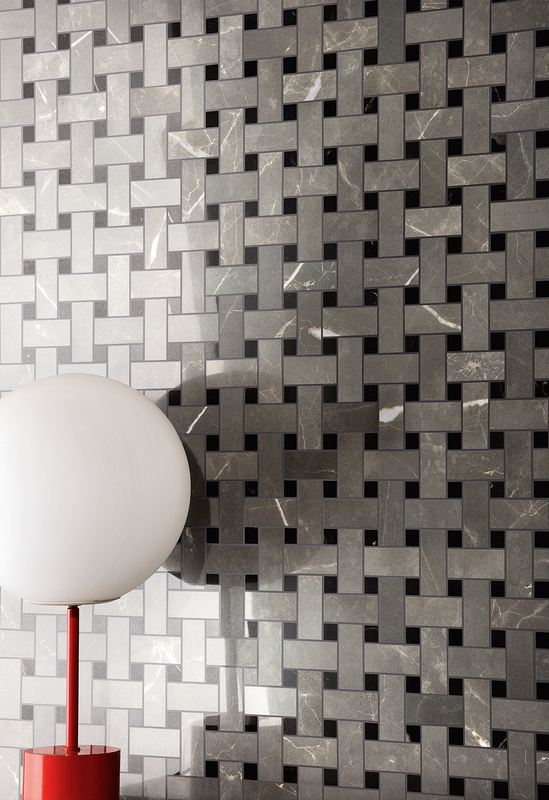 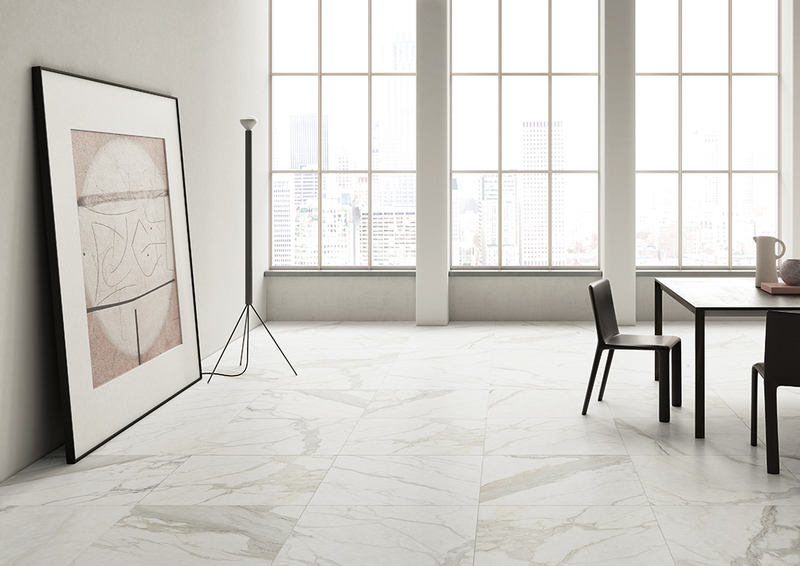 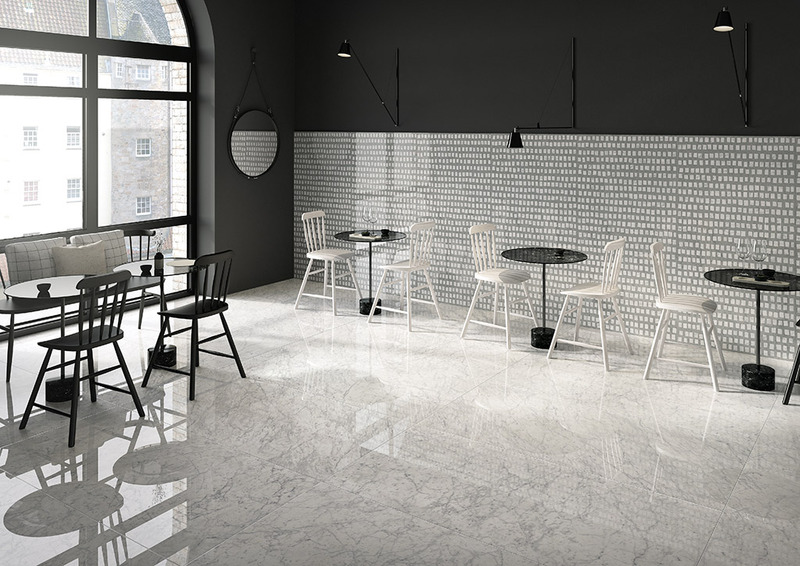 Modern take on the precious, quarried Italian polished porcelain marble style tile. 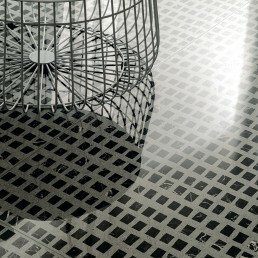 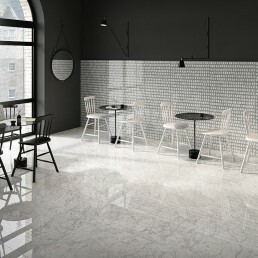 Contemporary rectified polished porcelain, reproduction of classic precious quarried carrara marble. 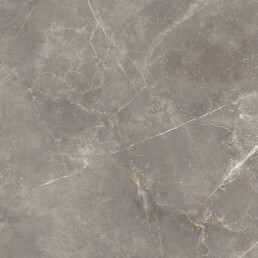 Without the hassle of having to maintain the natural stone. 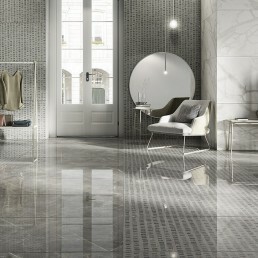 The polished porcelain Italian marble style tile, is a Versatile rectified polished porcelain tile. 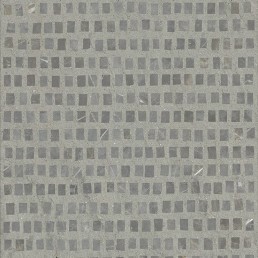 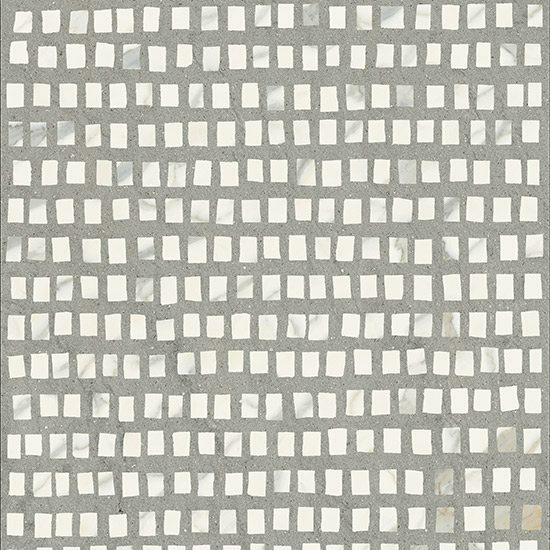 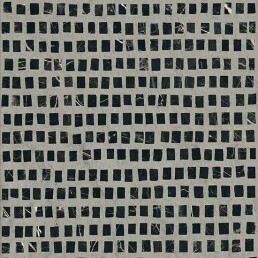 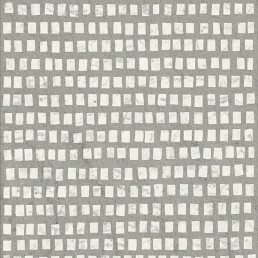 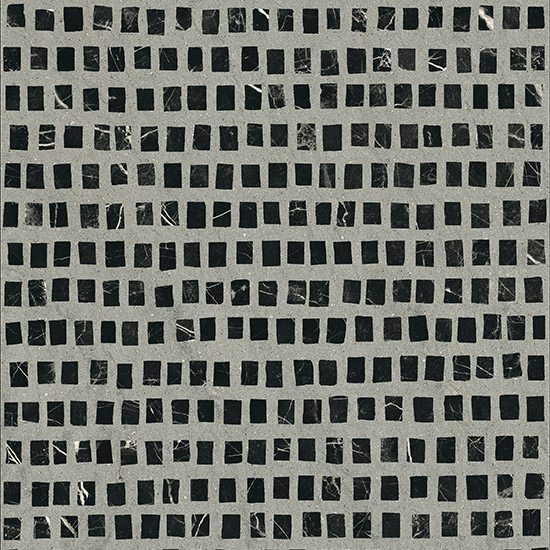 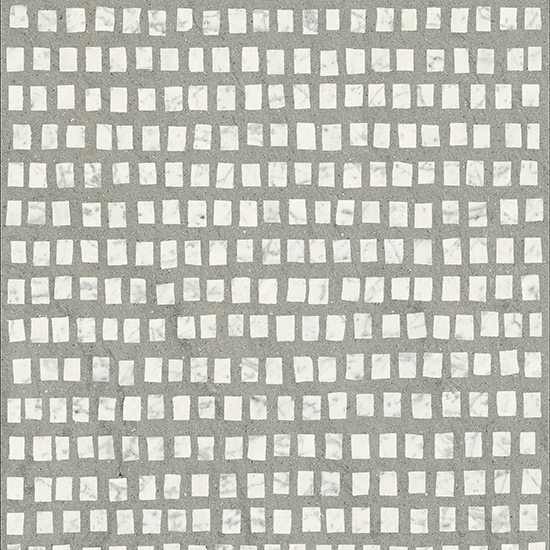 Available in variety of shades and sizes, suitable for use on both floors and walls. 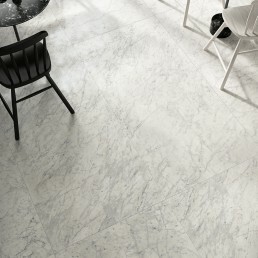 The in-depth research into materials and visual effects to reproduce the sensations of precious quarried carrara marble. 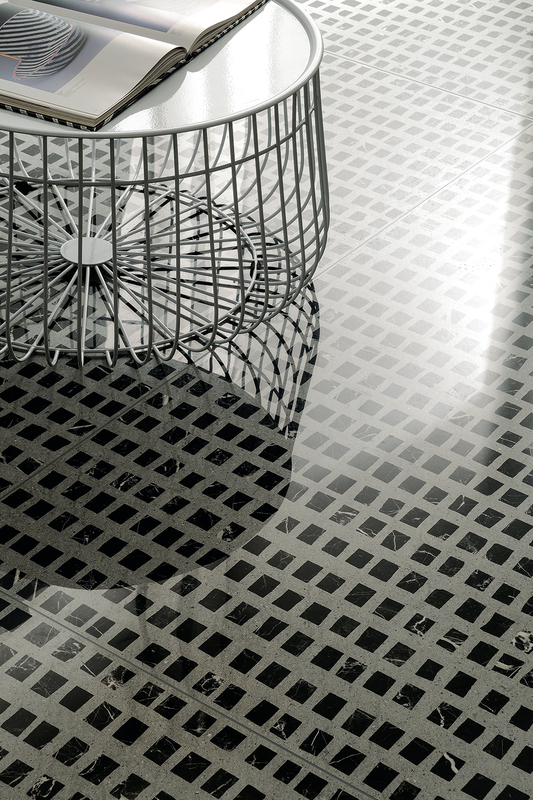 Bringing life to surfaces with great depth and luminosity. 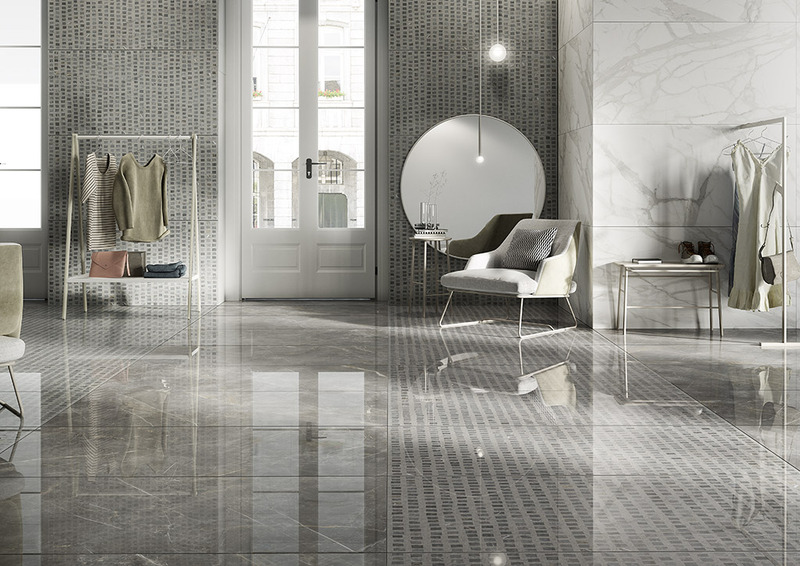 These Italian rectified polished porcelain pieces, are perfect for creating luxurious interiors and out of this world statement pieces. 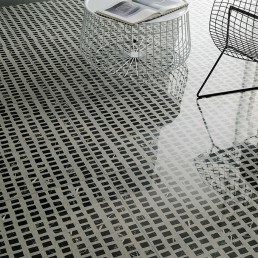 That can be utilised well in very visible areas. 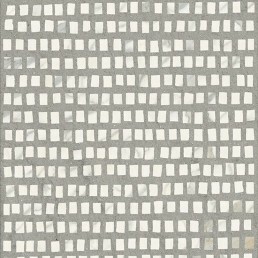 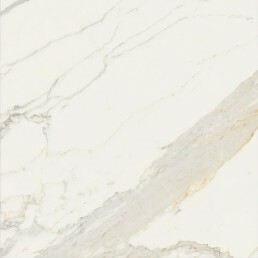 To flaunt the extensive subtle but bold detailing and quality this exquisite marble style tile has to offer. 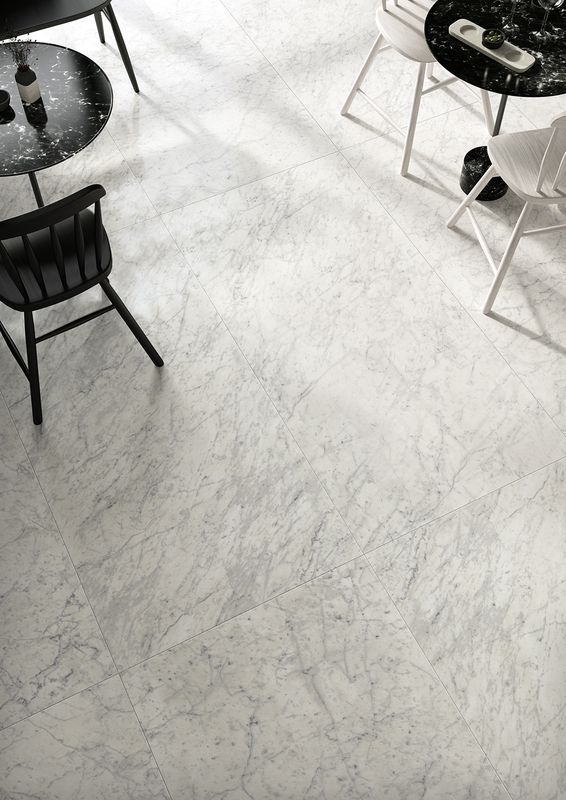 All the timeless, classic marble style, with its vein patterns and unmistakable appearance. 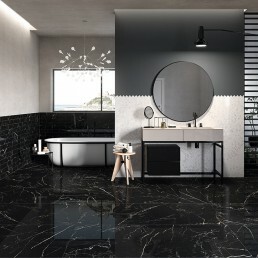 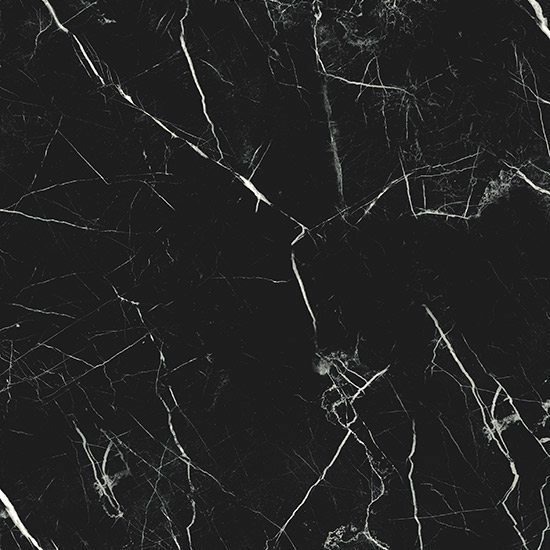 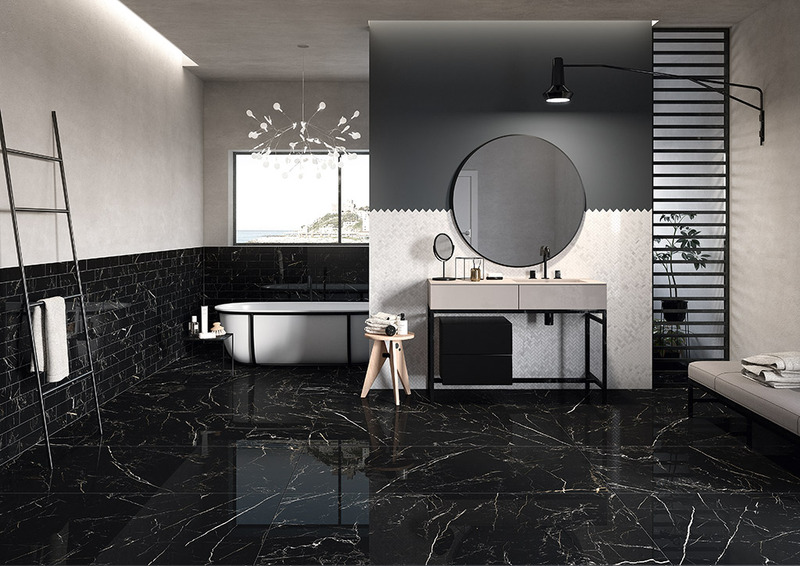 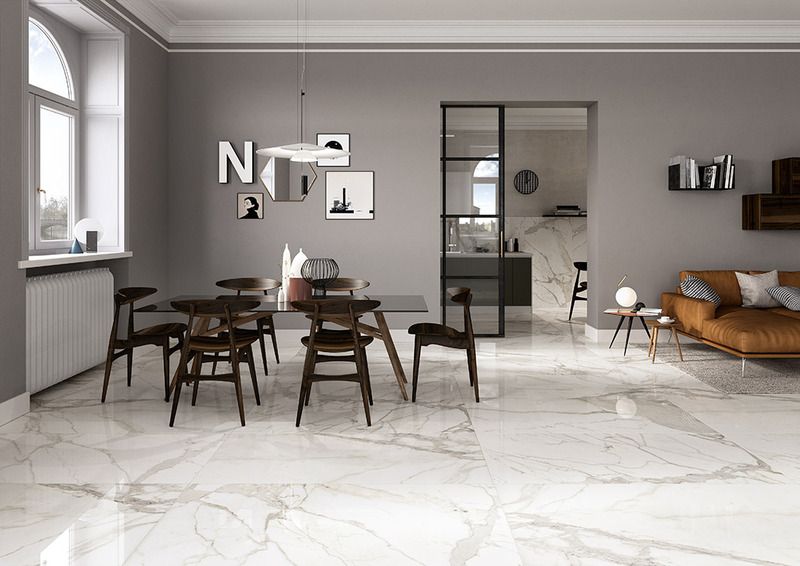 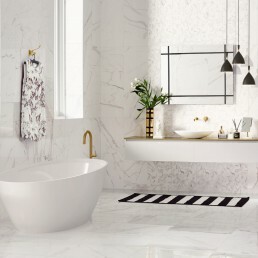 This marble style polished porcelain stoneware can be used to furnish any type of setting, from classic to minimal, rising to meet the very latest interior design and lifestyle demands. 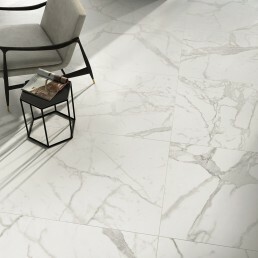 The digital decoration technology has successfully developed the typical rare colours and shading of most classic marble, Reproducing their characteristic’s variability on porcelain stoneware. 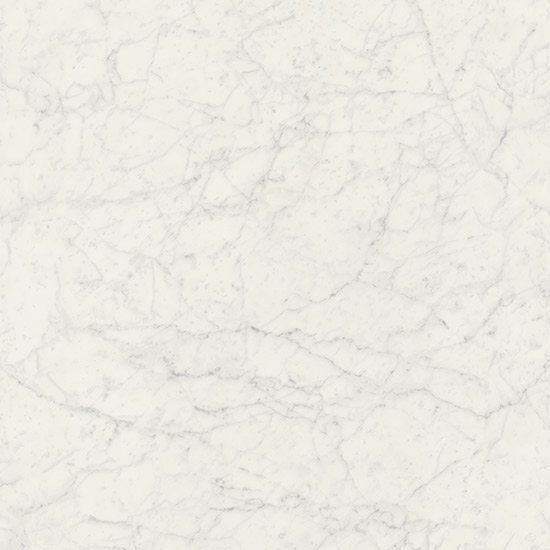 With such towering demands for this grade of marbling. 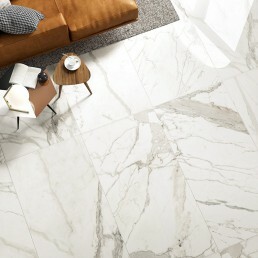 High demand often translates to a greater outlay. 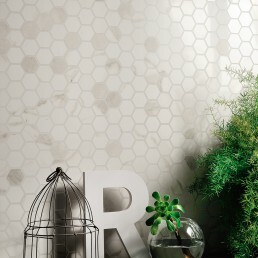 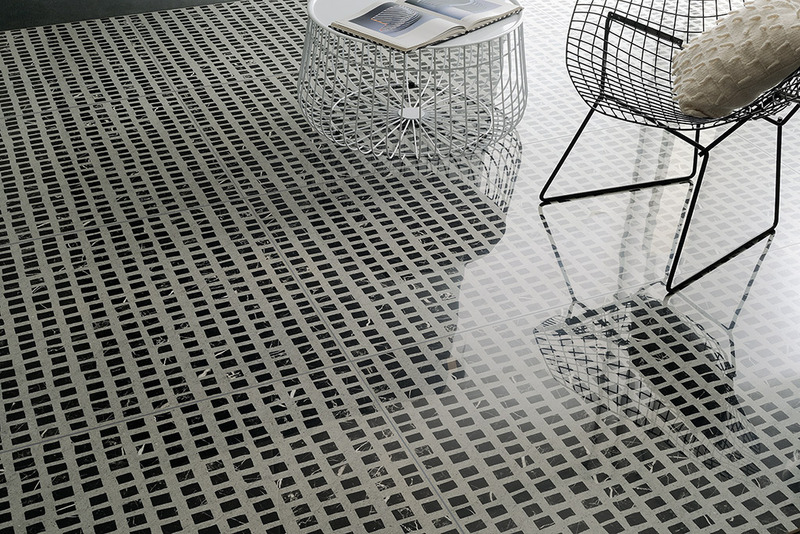 Implausible modern surface covering, ideal for creating a novel yet classy concept. 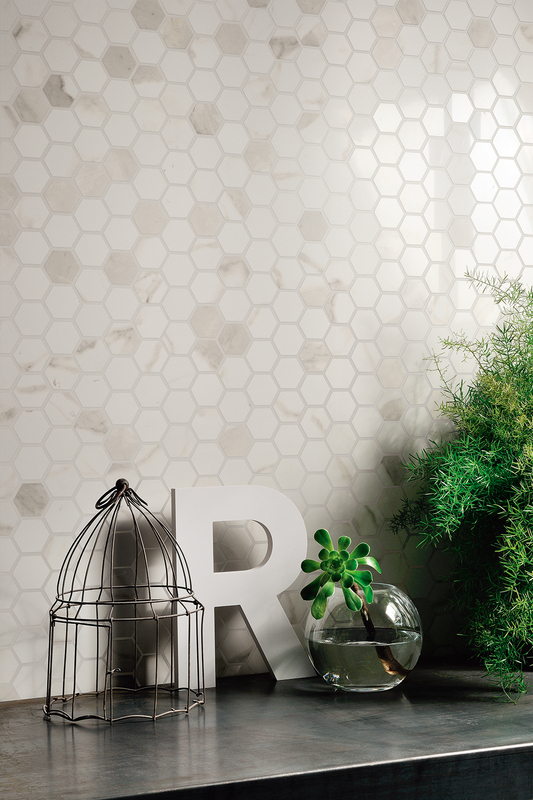 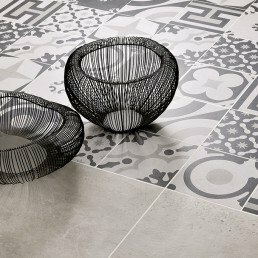 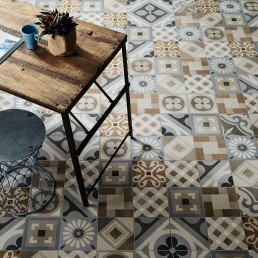 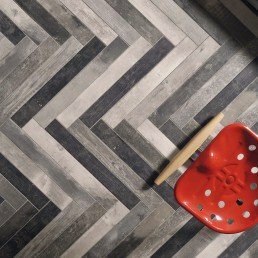 This rectified polished porcelain stoneware range comprise of a fully characteristic base tile and other optional decorative tiles. 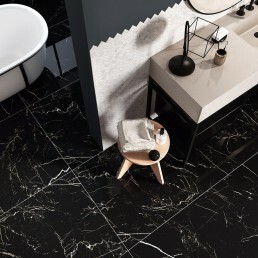 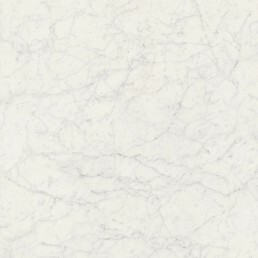 Unmistakable luxury chic appearance, with characteristic that have been researched in depth colours, veining and shading of timeless classical marble.